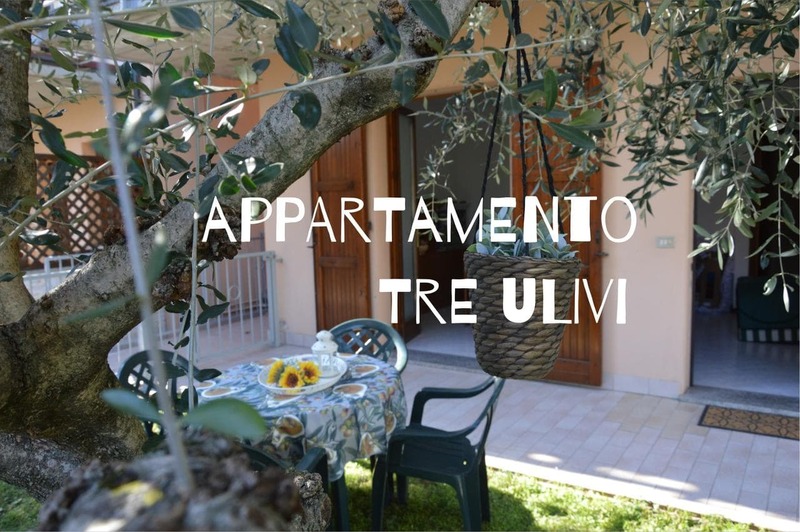 Apartment Tre Ulivi is a holiday home set in Toscolano Maderno, 90 ヴェローナから2km. The property boasts views of the garden and is 10 km from Salò. The kitchen is fitted with a dishwasher, an oven and a toaster, as well as a coffee machine and a kettle. 薄型テレビが紹介され. There is a private bathroom with a bidet and a shower. Two mountain bikes are available for free at the property. リーヴァ・デル・ガルダであります 35 km from Apartment Tre Ulivi, while Limone sul Garda is 25 キロ. A number of activities are offered in the area, such as golfing and canoeing. 最寄りの空港は、ヴェローナ空港です, 82 プロパティから2km.